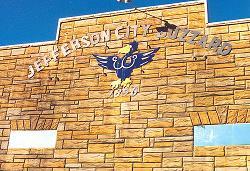 Welcome to the Jefferson City Buzzard Website. 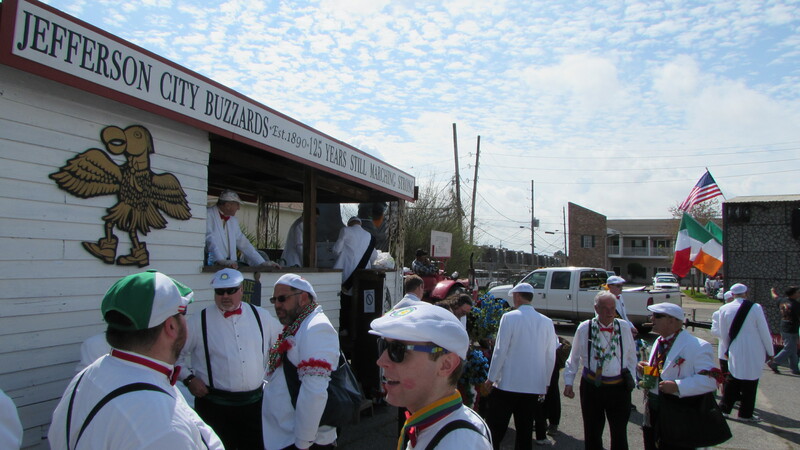 It is a source for everything pertaining to the Jefferson City Buzzards Marching Club. 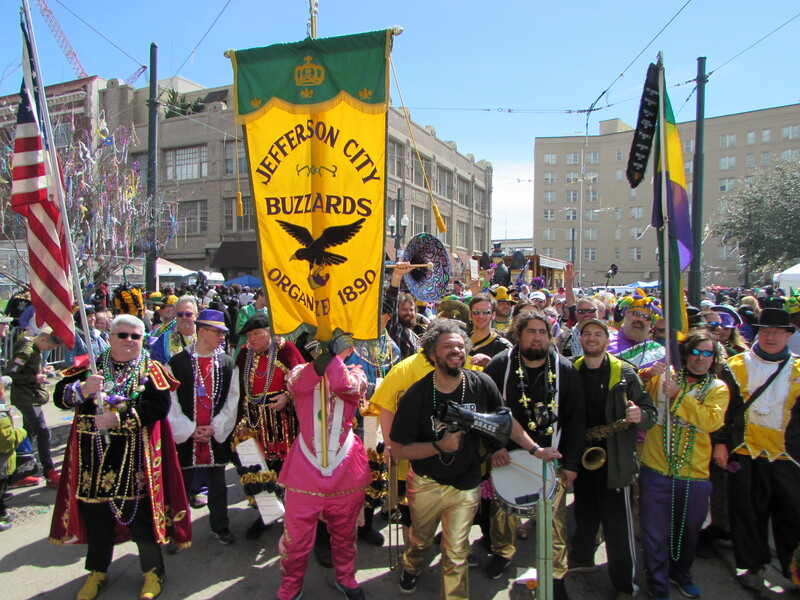 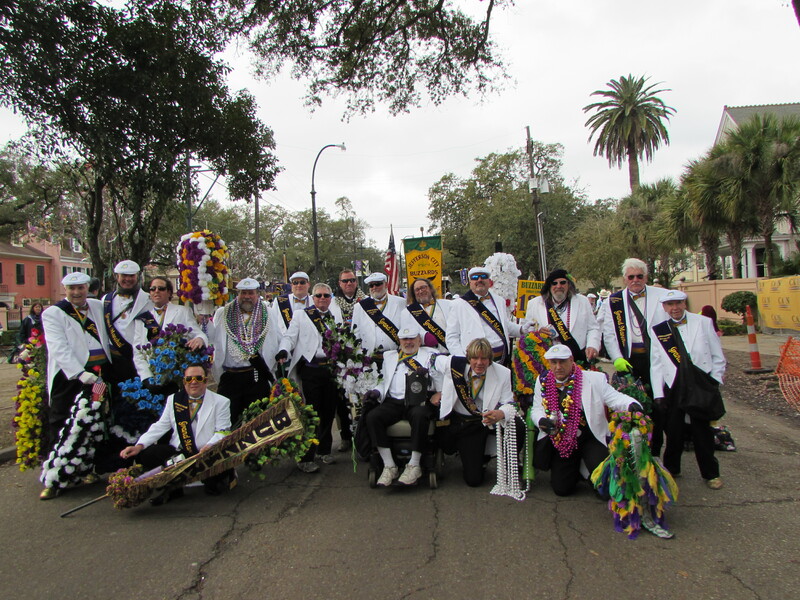 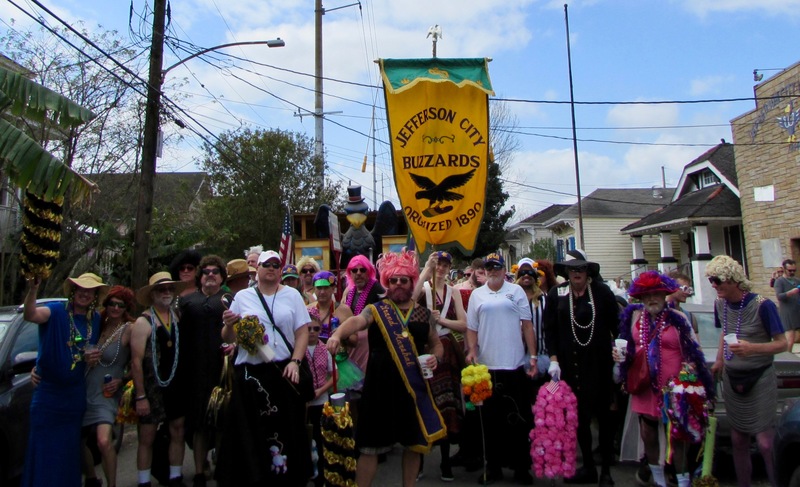 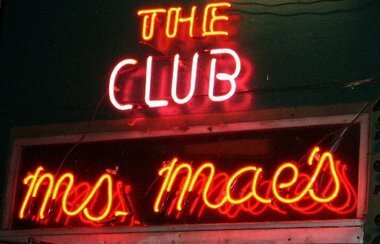 The Jefferson City Buzzards Marching Club is the oldest Mardi Gras Marching Club in the world. 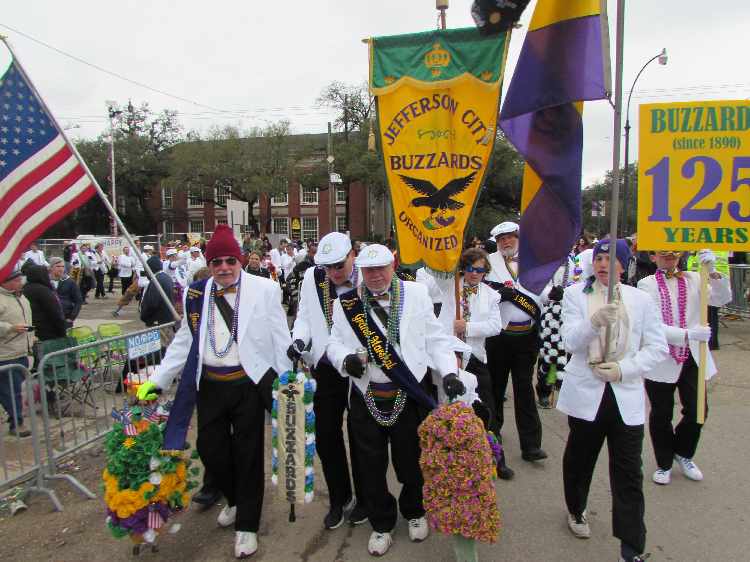 The Buzzards march in four parades throughout the year. 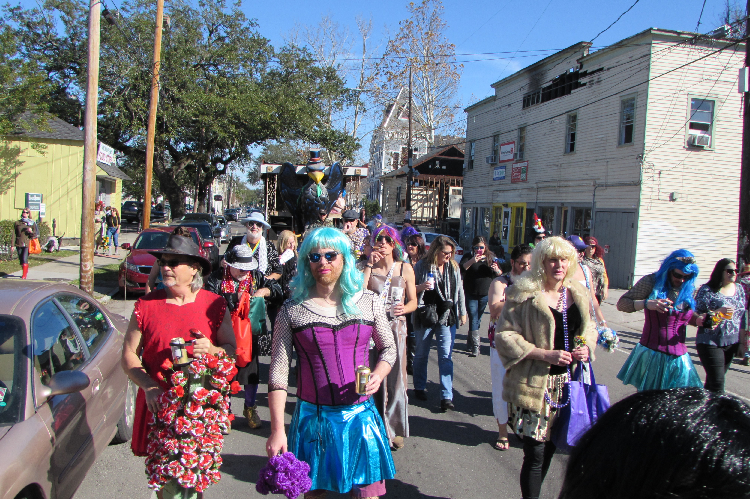 Two parades occur during Carnival Season in the New Orleans area. 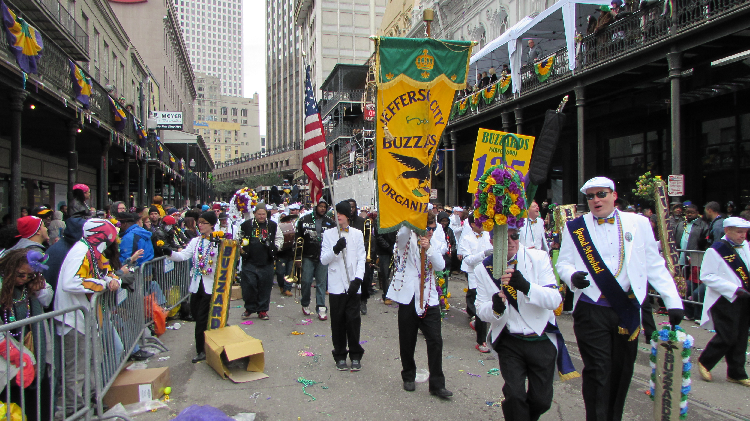 The first is the Practice Parade, which occurs several weeks before Mardi Gras Day. 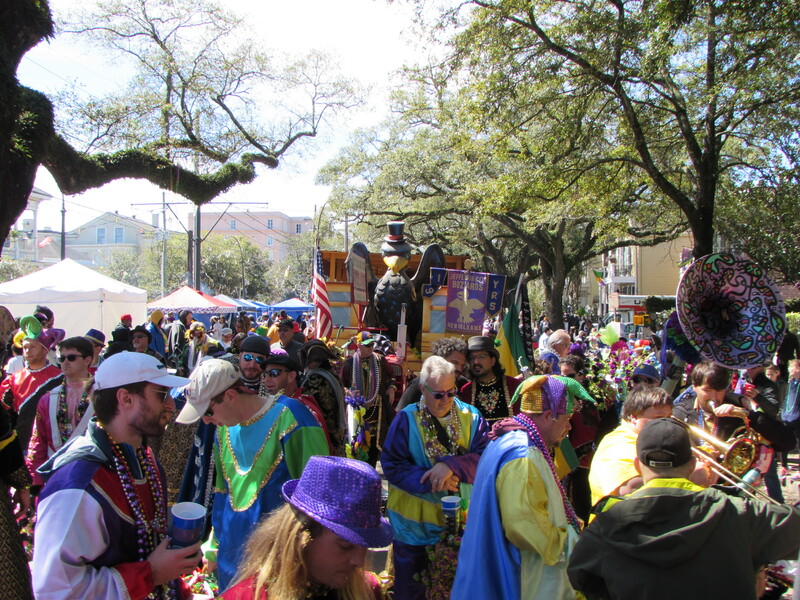 The final one is on Mardi Gras Day. 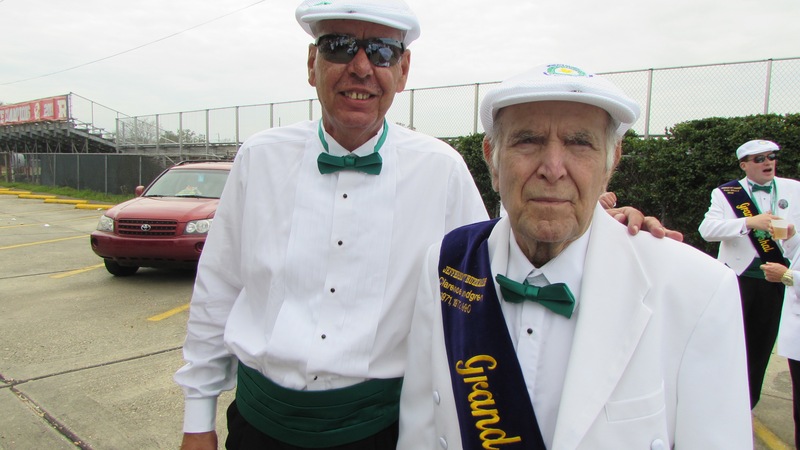 The other two parades occur in Metairie, LA. 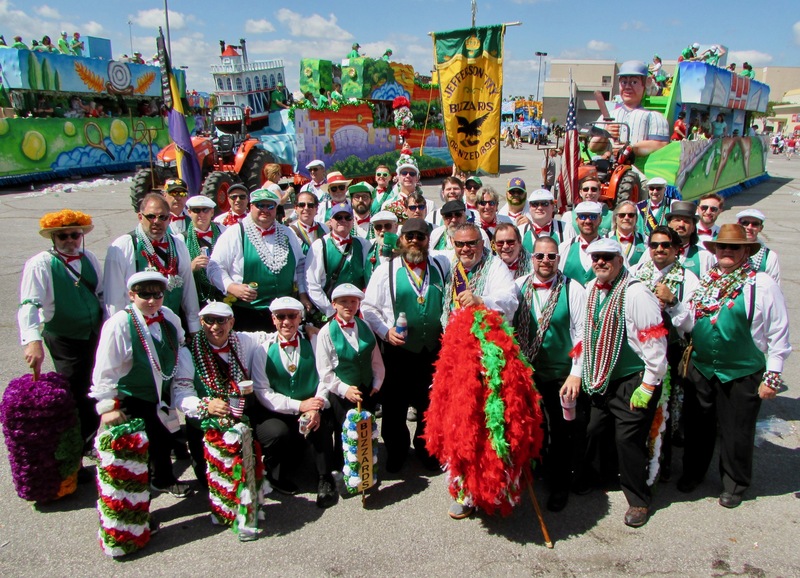 These are the St. Patrick's Day Parade, on Metairie Road, and the Irish-Italian Parade on Veterans Blvd. 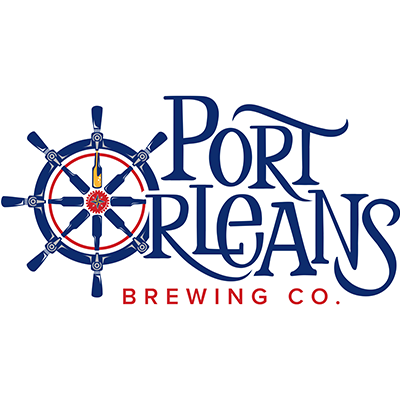 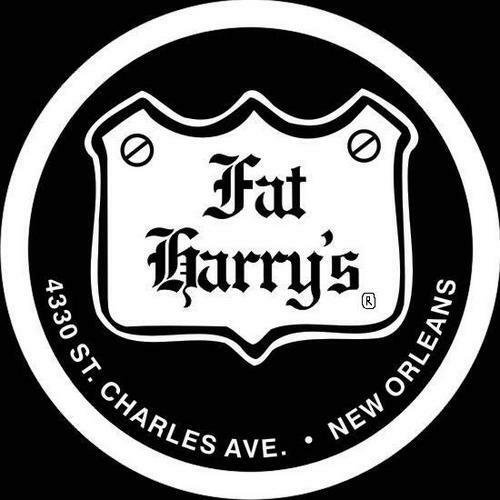 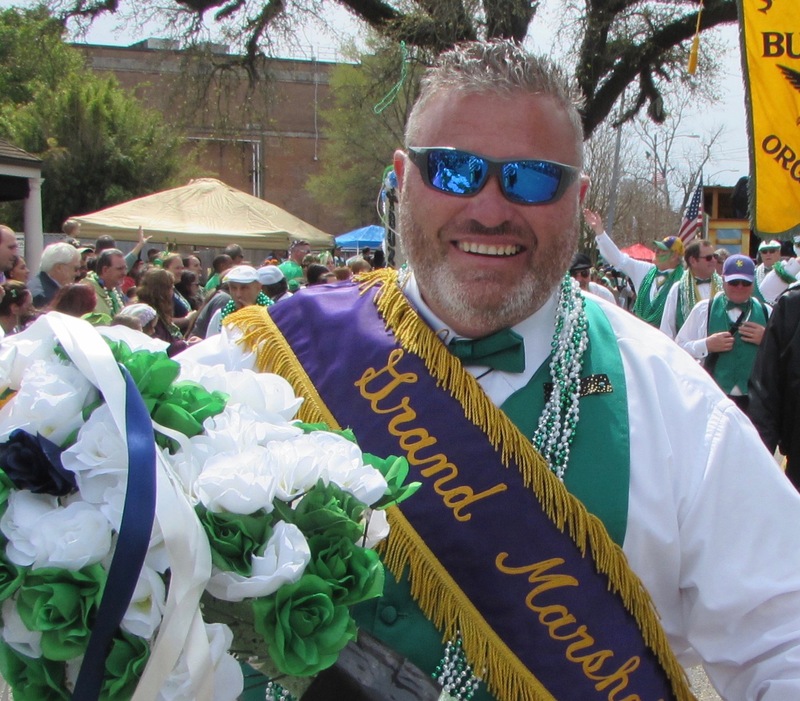 Countdown to Mardi Gras Day!!! 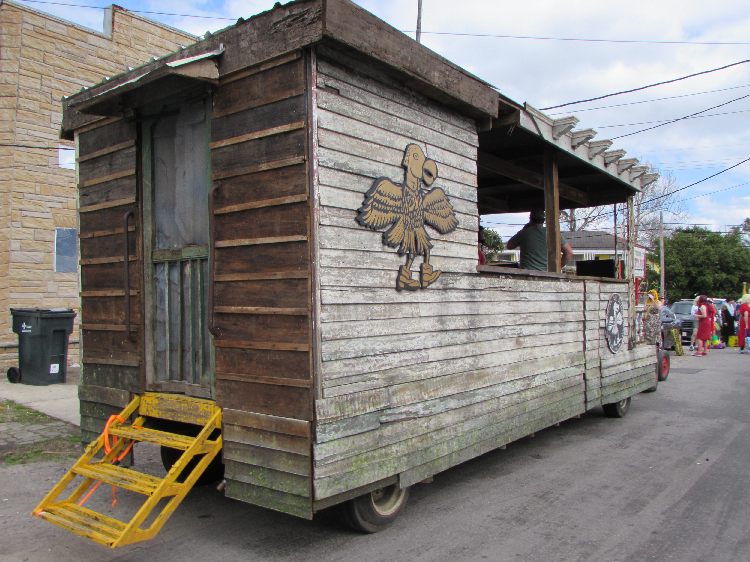 The Buzzards would like to thank Lakefront Electrical for its generous contribution. 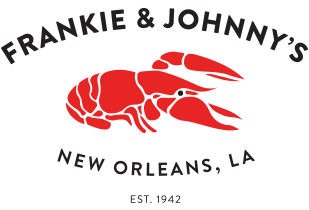 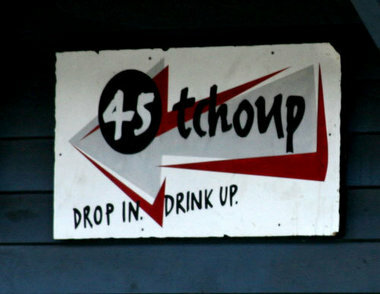 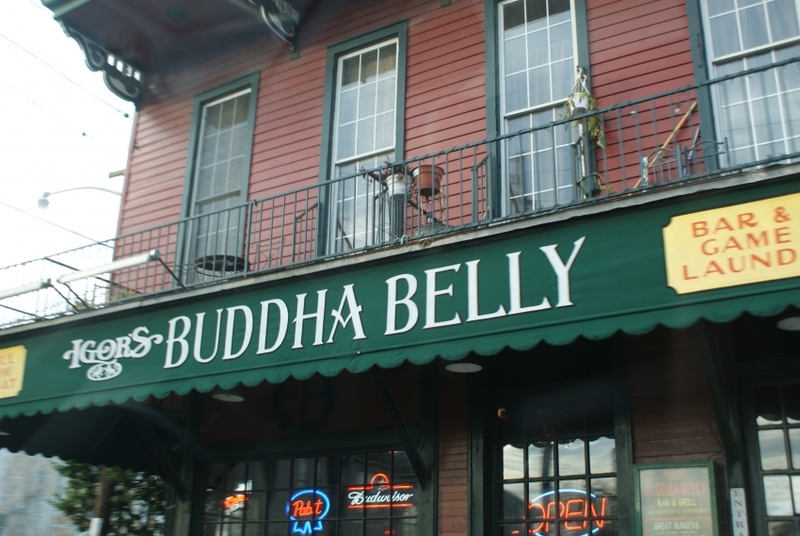 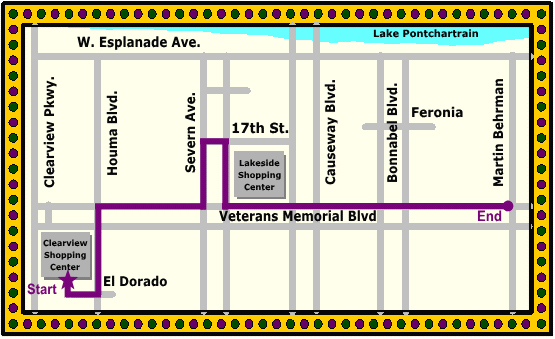 Lakefront Electrical 6229 St. Anthony Ave (504) 509-4171. 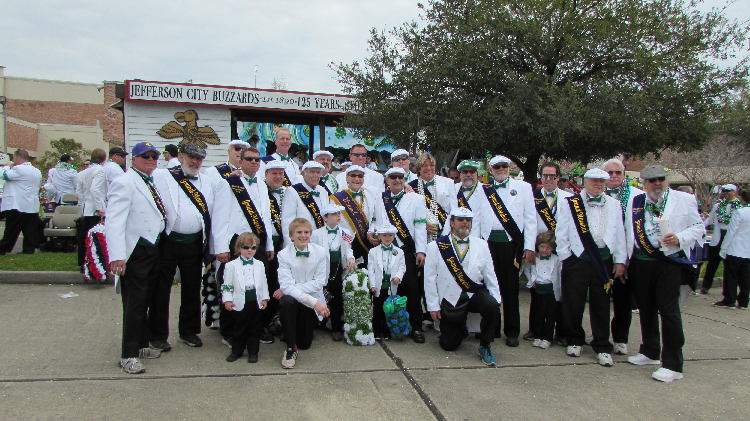 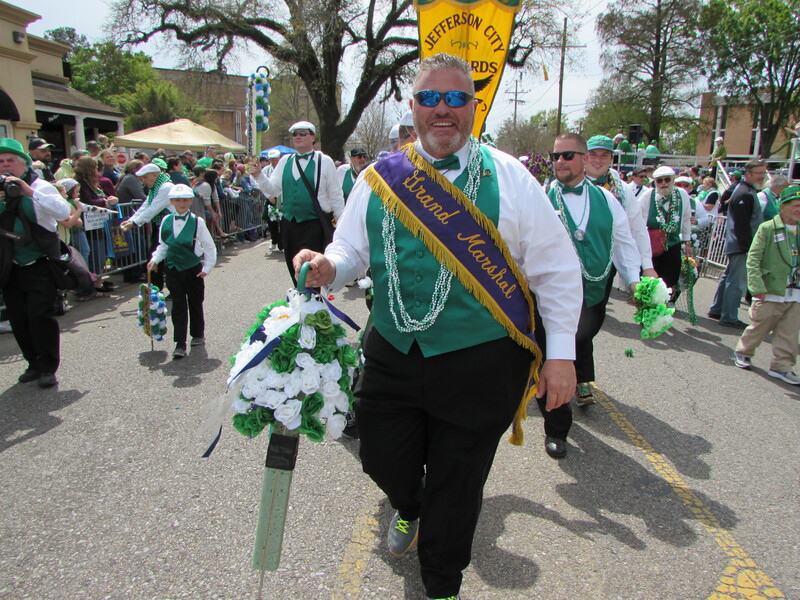 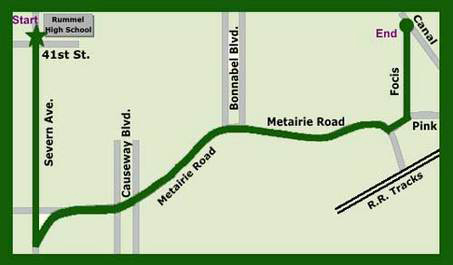 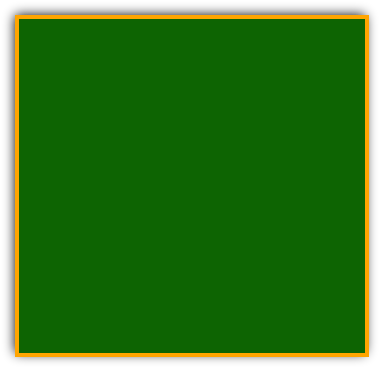 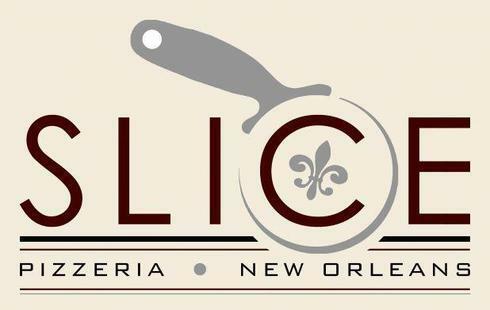 Come and see the Jefferson City Buzzards march in this year's St. Patrick's Day Parade on Metairie Road and the Irish-Italian Parade on Veterans Blvd.